The Thompson Smith and Puxon Corporate and Commercial team has once again been recommended by the Legal 500 [UK 2018/19] and team leader Mary Anne Fedeyko is again singled out as a leading individual in it’s guide to outstanding lawyers nationwide. Team members Nick Mayles and Claire Powell are Recommended Lawyers as is Caroline Nicholls, who is once again singled out as a Next Generation Lawyer. You can read the client testimonials submitted to the Legal 500 2017 on behalf of the Corporate and Commercial team here. Thompson Smith and Puxon’s corporate department provides ‘exemplary service’ with an ‘efficient, pragmatic and commercial approach’ and ‘resolves matters in a prompt and professional way’. M&A, restructurings, commercial contracts, business disposals and sponsor agreements form the bulk of the practice’s work. The team achieved a growth in matters relating to the agricultural, construction and food industries, while healthcare remains a strong focus. 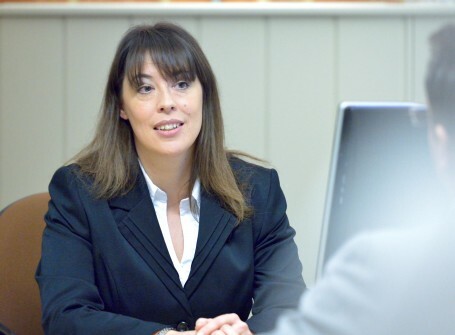 The ‘helpful and informative’ Mary Anne Fedeyko ‘explains proceedings clearly’ and has a ‘rapid understanding of the relevant issues and how to manage relationships with other solicitors’. ‘Extremely thorough’ property expert Stephen Firmin and the ‘calm, unflustered and committed’ Caroline Nicholls are also recommended. Together with Claire Powell and Nick Mayles, they make up the core team in Colchester. 2017: Thompson Smith and Puxon’s corporate and commercial practice is ‘professional, friendly and easy to work with’, and is particularly experienced in the healthcare sector. The lawyers advise on NHS contracts as well as pilot schemes, partnership arrangements and business disposals. 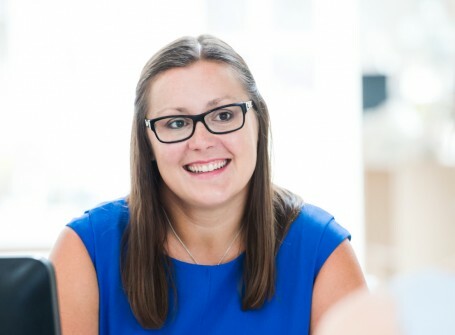 Additionally, the ‘thorough, knowledgeable and responsive’ Claire Powell also specialises in advising GP practices and healthcare franchise work. 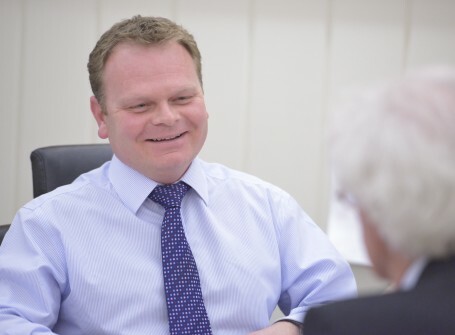 The ‘first-rate’ team is also active in the financial sector as well as the construction industry, in relation to which Nick Mayles provides ‘proactive and considered advice’. 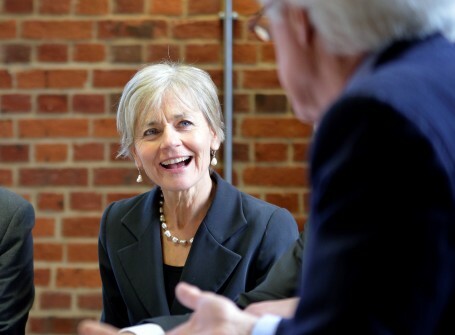 The ‘incisive, cool-under-fire’ senior partner Mary Anne Fedeyko has a ‘sharp intellect and always delivers’. Recent work for Fedeyko includes assisting with the restructuring of a farming company, including a demerger and all associated documentation. She also advised on the sale of millions of shares in a property portfolio company and a joint venture spreading across France, India and the UK. Fedeyko and solicitor Caroline Nicholls, who handled the reorganisation of key client Clacton on Sea Golf Club, ‘provide sound and considerate advice with a commercial approach’. 2016: Thompson Smith and Puxon’s team provides ‘well-researched legal advice on a wide variety of corporate matters’. Mary Anne Fedeyko is singled out for her ‘good business acumen and legal experience’. She advised E.S.C. (Europe) on the £2.1m sale of its share capital. Nick Mayles is also recommended. 2015: Mary Anne Fedeyko leads the “responsive, flexible and proactive” team at Thompson Smith and Puxon with “brio”; “nothing seems to daunt her and she is always a pleasure to work with”. Nick Mayles is also recommended. Clients range from start-ups and SMEs to large PLC companies. 2014: Mary Anne Fedeyko’s “lively, proactive and extremely professional” team at Thompson Smith and Puxon is active across acquisitions and disposals, company restructuring, insolvency, and agency and distribution agreements. Clients range form start-ups and SMEs to large PLCs. Stephen Firmin, Claire Powell and Nick Mayles are other contacts in the team. 2013: Mary Anne Fedeyko leads the corporate and commercial team at Thompson Smith and Puxon which works “at the highest level” and is “prompt, knowledgeable and good value for money”. Its recent work includes a substantial international refinancing and the MBO of a telecoms business. 2012: Thompson Smith and Puxon’s team acted on the UK aspects of a multimillion-pound refinancing of a US company and on a joint venture for an Indian PLC. Dual-qualified Mary Anne Fedeyko has a “sharp mind”. 2011: 2010 Work highlights for Thompson Smith & Puxon’s team ranged from multimillion-pound corporate reorganisations and disposals, to advising on an international joint venture with a trading company in India. It has also recently expanded its expertise in renewable energy. Practice head Mary Anne Fedeyko is “excellent”. 2010: Thompson Smith and Puxon acts for national and international clients on a range of matters, such as restructuring, M&A, financing and refinancing. the team recently handled an Office of Fair Trading (OFT) investigation, which included negotiating agreed arrangements with the OFT and advising on undertakings. Mary Anne Fedeyko heads the department. The Legal 500 [UK 2018/19] rankings for other Thompson Smith and Puxon practice areas can be found here.